Icestorm Event wystartuje za 3 minuty. (wejscie do eventu znajduje sie w depo za teleportem z napisem Eventy)"
Udajemy się więc do pomieszczenia z eventami (kamień przy wejściu do Ice Storm Eventu powinien zniknąć) i wchodzimy do teleportu. 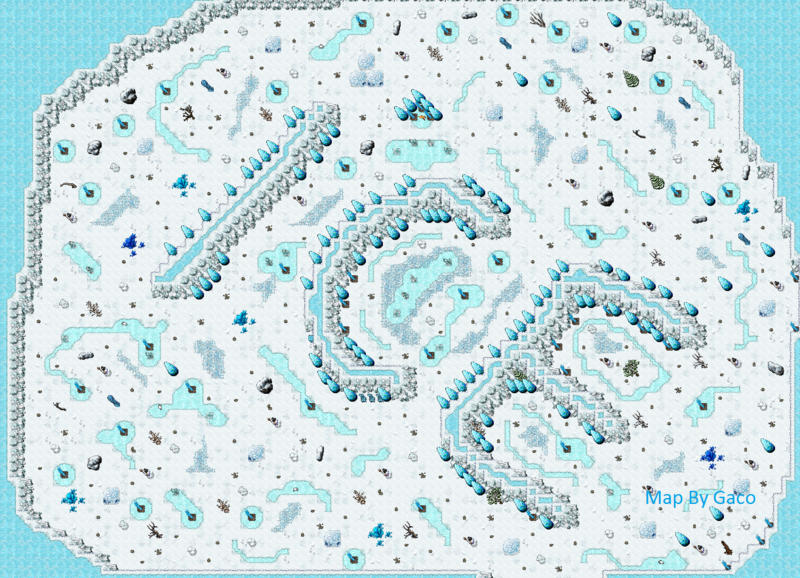 Icestorm Event will start for 3 minutes. 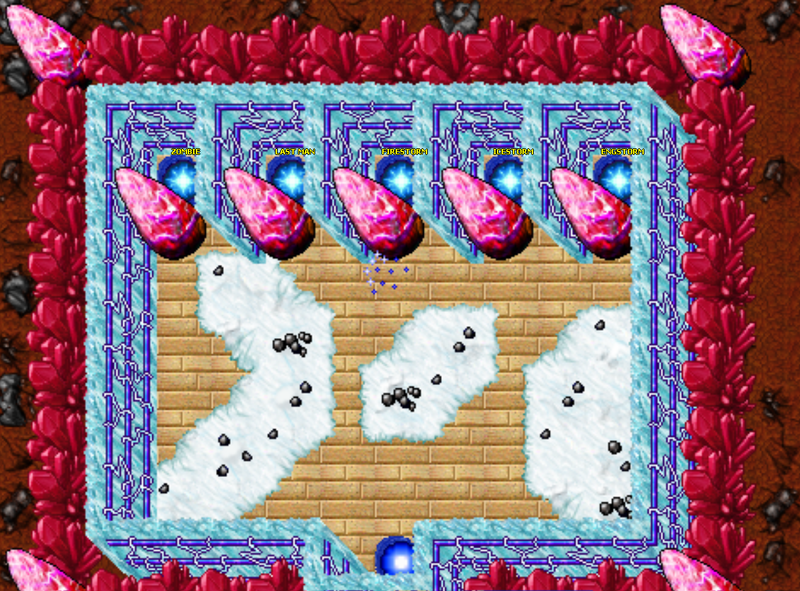 (Entrance to the event is located in the depot for the teleporter labeled Events)"
So we go to the room with eventami (stone at the entrance to the Ice Storm Event should disappear) and enter the teleporter. Przenosi nas na arenę Ice Storm, po wejściu określonej ilości graczy na arenie w losowym miejscu zaczyna spadac z nieba lód którego trzeba unikać kto zostanie trafiony lodem odpada z eventu. 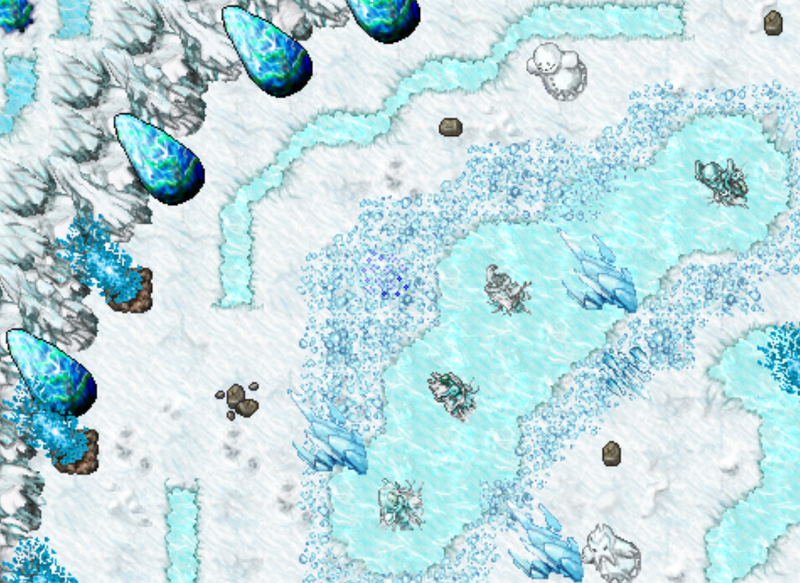 Takes us into the arena Ice Storm, after entering a certain amount of players in the arena in a random place begins to fall from the sky ice which must be avoided who will hit the ice is out of the event. Addon Doll You see a addon doll. It weighs 12.00 oz. enter, np. !addon hunter (Warmaster and Wayfarer = Blocked, only for Addon Items). Jade Hat You see jade hat (Arm:10, fist fighting +12, club fighting +12, sword fighting +12, axe fighting +12, distance fighting +12, protection all +2%, speed +10). It weighs 30.00 oz. Zaoan Robe You see zaoan robe (Arm:17, shielding +5, magic level +8, protection all +11%, speed +10). It can only be wielded properly by sorcerers and druids. It weighs 30.00 oz. Dwarven Legs You see dwarven legs (Arm:10, protection death +4%, speed +15). It weighs 40.00 oz. Magic Longsword You see a magic longsword (Atk:55, Def:40). It weighs 43.00 oz. It is the magic Cyclopmania Sword. Page has been viewed 36602222 times. Load time: 0.0069.